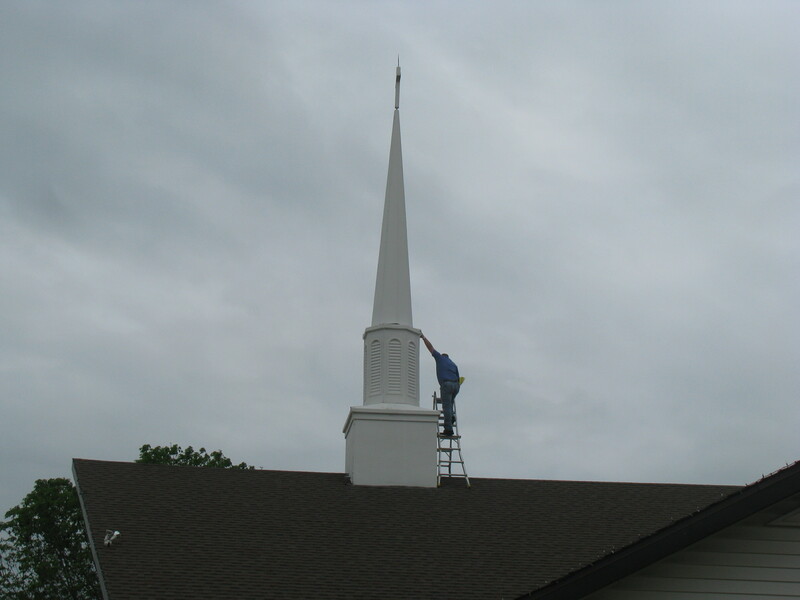 A storm with 100 mph winds had damaged a steeple and allowed water to enter the church and cause significant damage. The church was insured and a claim was filed the following day. The church’s insurance company denied their claim by improperly applying an exclusion in the policy that referred to “wind driven rain” and that precluded the church’s right to recover for the damage. Their roofing contractor recommended that they contact me for assistance, which they did. Although the insurance company’s adjuster and their engineer supported this exclusion and the denial of the claim, the facts that I brought to them after my investigation of the damage forced them to re-evaluate. They eventually came to agree that the cause of the damage DID fall under the policy and agreed to reverse their denial and issue a check to the church to cover their total loss. “No” is not always the final answer with an insurance claim. Copyright 2013 – James H. Bushart.